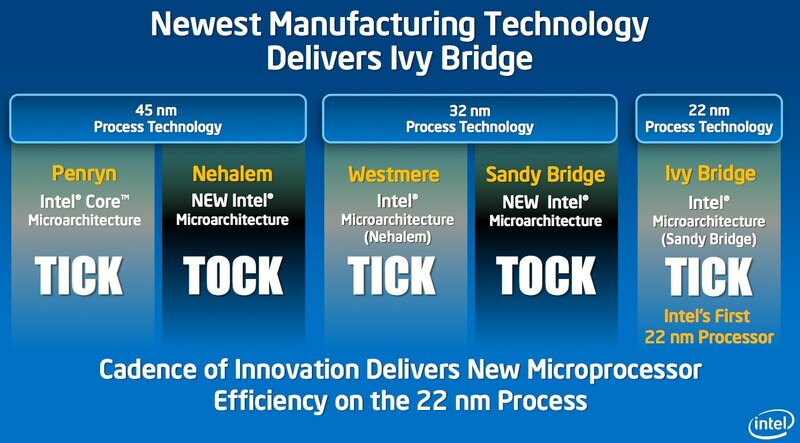 Later on this year on the third quarter part, Intel will put the low profile Intel i3 fourth generation Ivy Bridge CPU on the rail, VRZone leaked first specifications about the new 22nm based chip. The new line include five models, the Core i3-3220T, Core i3-3220, Core i3-3225, Core i3-3240T and Core i3-3240, from the lowest performance (i3 3220T) to the faster one which is the i3-3240, and the 'T' suffix mean lower power edition and related to the clock speed modes, may be for OEM all-in-one systems products and mobile platforms. Moving to the TDP(thermal design power), the Core i3-3240, Core i3-3225 and Core i3-3220 have a TDP of 55W, while the Core i3-3240T and Core i3-3220T only need 35W to work with no problems, for the processing technology, all the Ivy Bridge core i3 processors will support the AES hardware-accelerated encryption, with 3 MB shared L3 cache memory, using two cores packed and hyper threading is also out there which mean there may support up to four process running at the same time. 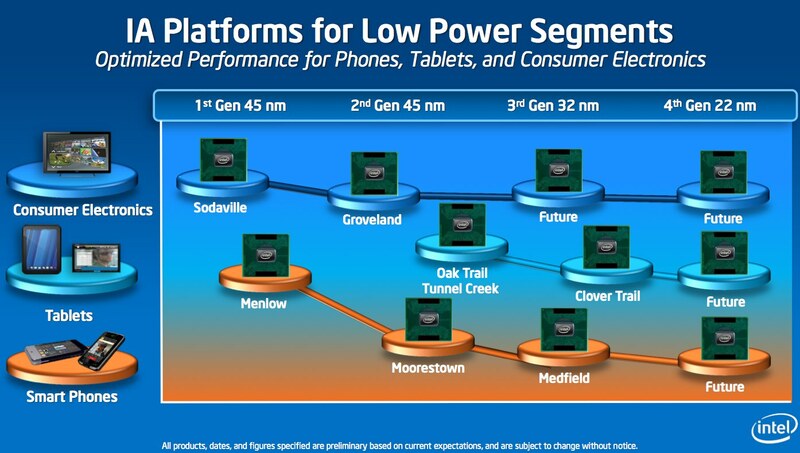 The bad part is that Intel will use it's all new Intel GMA HD 4000 chip only on the Core i3-3225, all other edition will use the old GMA HD 2500, for the price there is no sign about it, but we guess that it will be very close to the current Sandy bridge generation, untill that time Intell will focuse on the high-end core i7 and core i5 Ivy Bridge, that's whats called squeezing the money from the market to the last drop and we are familiar with this.